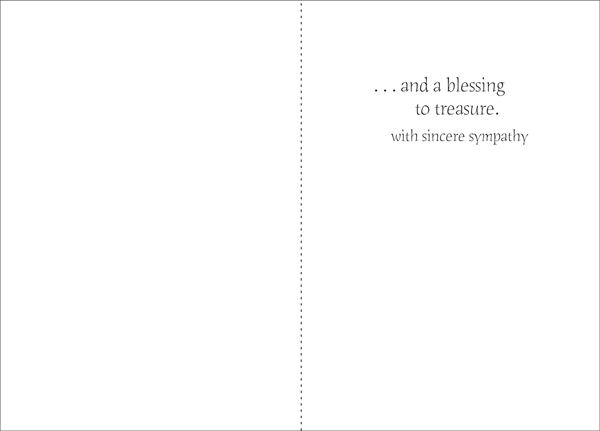 Loss of Horse Greeting Cards | it takes two, inc. 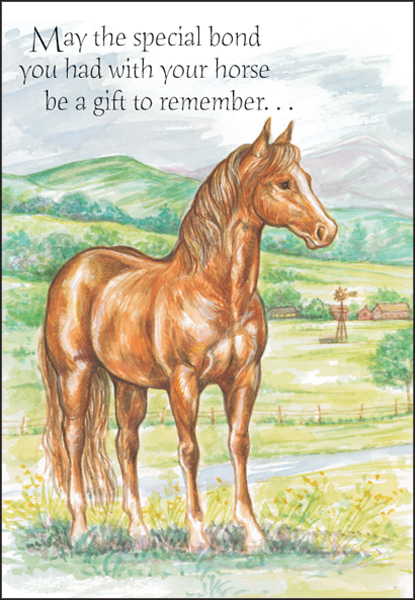 Comfort someone during their loss with these beautiful equine sympathy cards. A horse is a close friend. 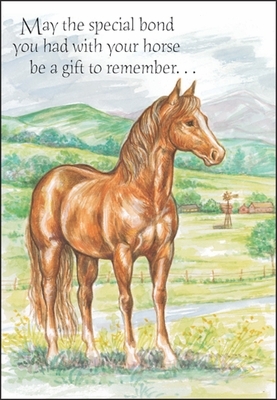 Send your sympathy with these charming horse greeting cards.